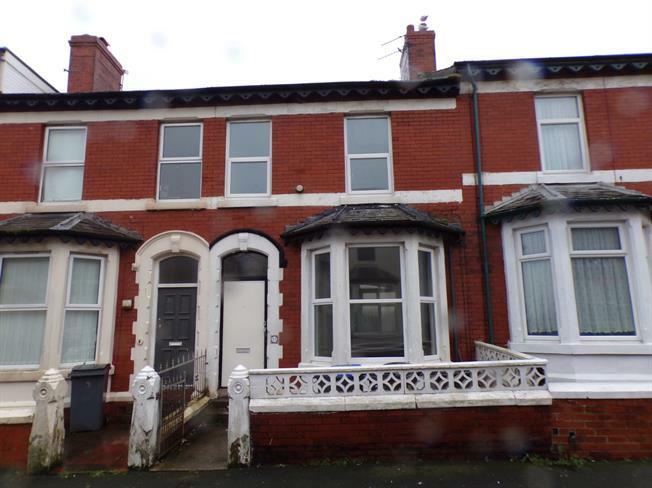 3 Bedroom Terraced House For Sale in Blackpool for £80,000. This three bedroom mid terrace property offers spacious accommodation throughout and with some updating works would be an ideal family home or investment property. To the ground floor the accommodation comprises of an entrance hallway, large open plan living room and dining room, fitted kitchen and a good size utility room. On the first floor there are three good size double bedrooms and a three piece family bathroom. The property benefits from UPVC Double glazing, gas central heating with concrete yards to the front and rear of the property. Viewing is highly recommended.